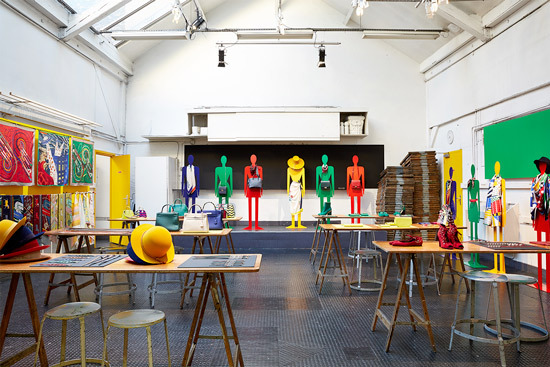 Within the framework of the partnership set up with the famous fashion brand Hermès. 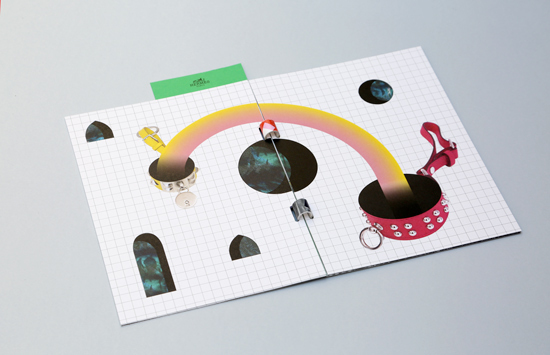 Launched in February 2016, our 5th year Graphic Design Art Direction students (under the supervision of their teacher Michel Bouvet & assisted by Perrine Bonafos), were asked to come up with a selection of design proposals to design the company’s bi-annual event press kit Objets Hermès. 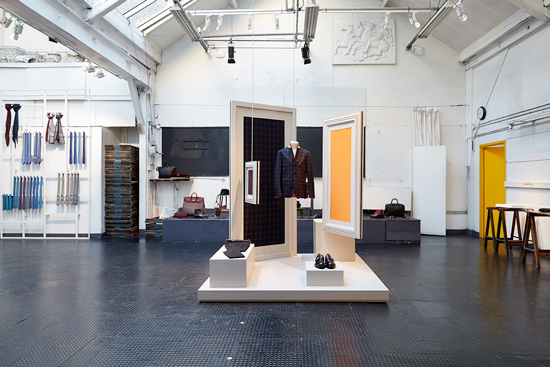 Following an initial selection and subsequent review by a panel of staff from Hermès and Penninghen, Verene de Hutten’s design proposal was selected. 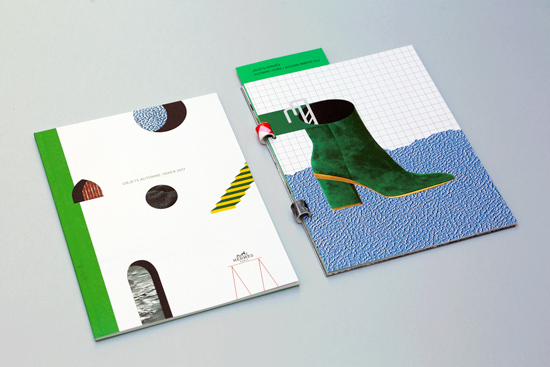 Each year an artist is asked to create and develop an original and innovative press book representing a unique panorama and collection of contemporary illustrative work, to which Verene’s designs have now been added. 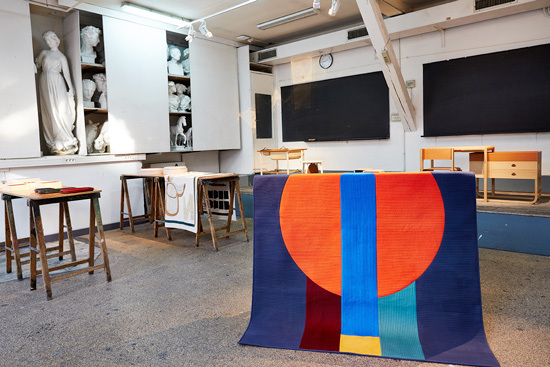 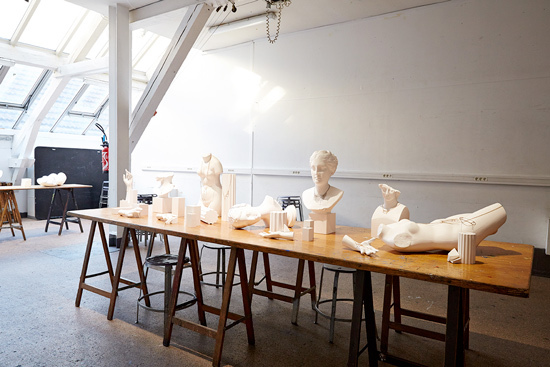 On the 20th April 2016 the school’s premises were used to present a collection of these Hermès objects . 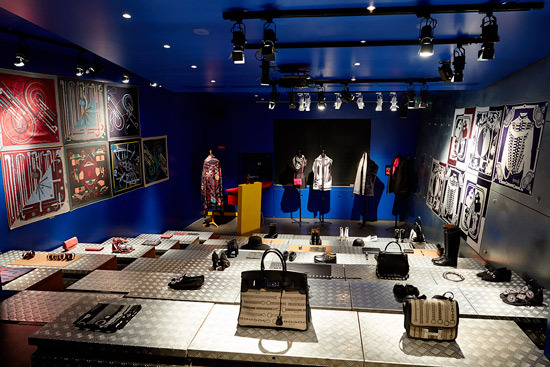 Over 200 journalists and PR professionals were invited to take part in this unique and one-off press event. 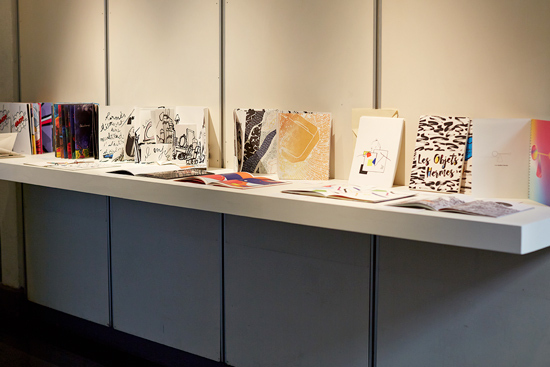 Given the high standard of our student’s work the Hermès marketing department also decided to display 15 other press book design proposals considered to have perfectly captured the essence of the Hermès brand image.